In genuinely surprising news, Warpaint have announced a new album! 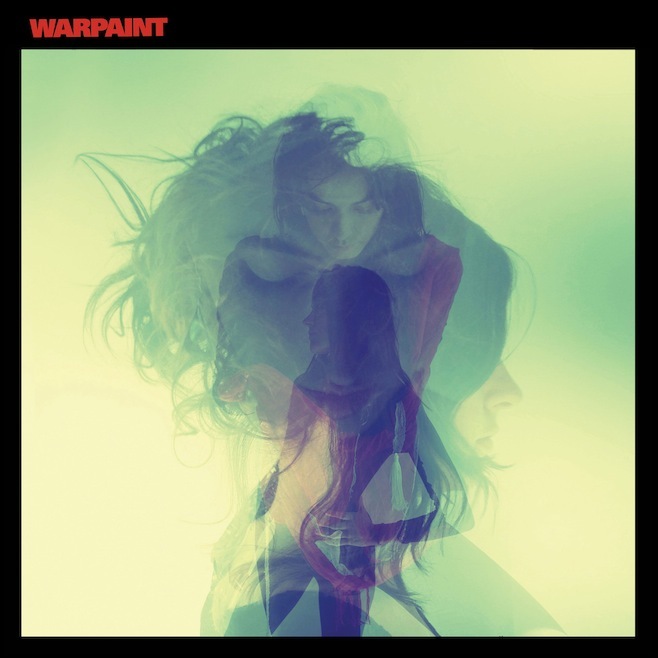 Warpaint will be the band’s first since their 2010 stunner The Fool, it will be out January 21 in the U.S. via Rough Trade. The first song to be taken from the album “Love Is To Die” can be streamed below now. It manages to be both atmospheric and groovy at the same time, setting the stage for a haunting melody courtesy of guitarist/vocalist Theresa Wayman. The album is self-produced along with producer Flood (PJ Harvey, Sigur Ros), and mixed by Flood and Nigel Godrich (Radiohead). Warpaint were joined by director Chris Cunningham who has partnered with the band for many of the album visuals, including the cover. Cunningham has spent the past two years filming and photographing the band as they made Warpaint.